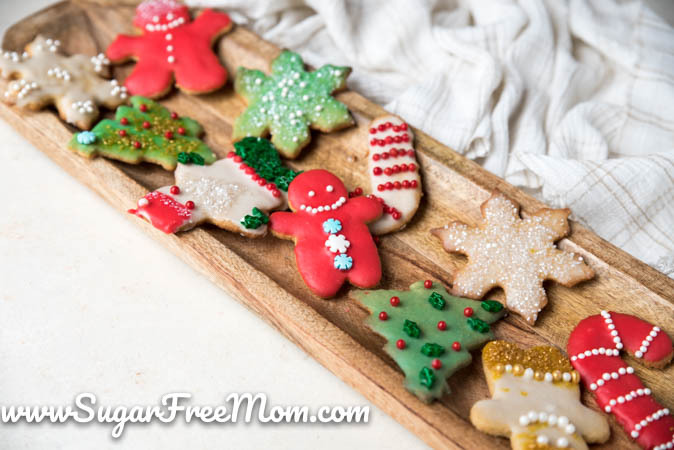 These Amazing Sugar Free Sugar Cookies are the Best Low Carb Sugar Cookie Recipe you will ever need or want again! 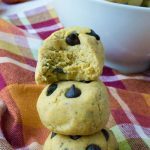 Only 1 carb per cookie! 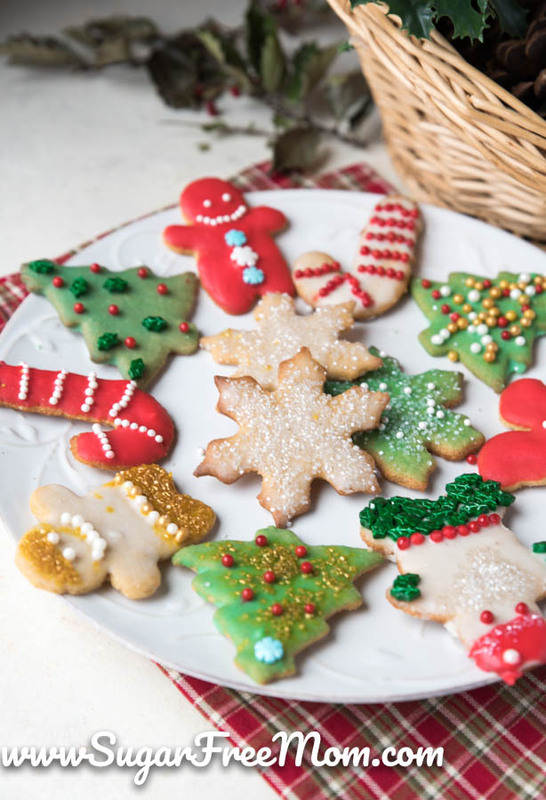 It’s quite hard to believe sugar cookies, can be made sugar free? I mean if you’re new to this way of eating it seems odd to even call them sugar cookies right? 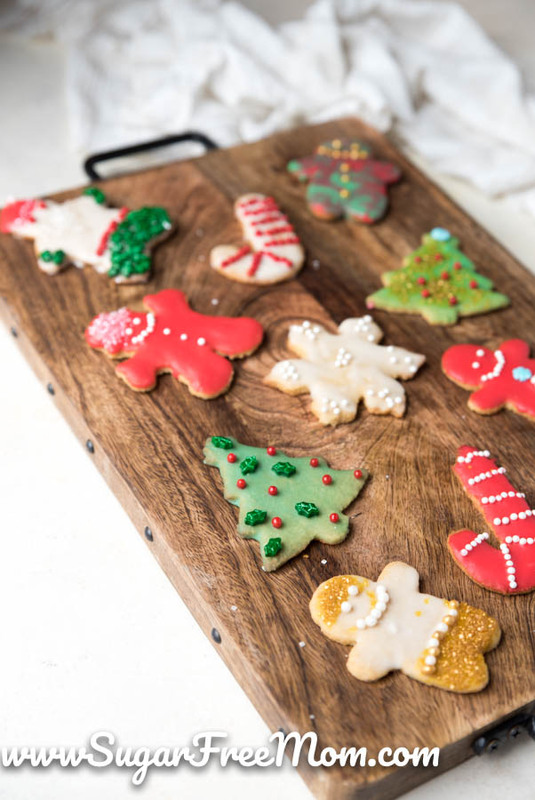 But for those of us who have been doing with lifestyle for a long time, the ultimate best sugar cookie can in fact be made without sugar and still be just as tasty as traditional sugar cookies! Don’t believe me? 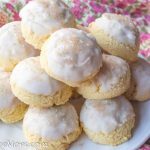 Make these cookies and then tell me what you think! Back in 2011 when I started my blog I was still eating whole wheat, so I did in fact make a Sugarless Sugar Cookie using whole wheat. Then I found out I was very gluten intolerant, while not celiac, very very sensitive to gluten, so I made Gluten Free Sugar Cookies. But finally I’ve got this keto sugar cookie recipe I’ve had plans for about 2 years to make and finally got around to adapting my orginial recipe. If you’d like a more sugar free buttercream frosting to spread on these cookies that’s fine too and works equally as well. I felt it was easier to make a thin icing to simply the process and dipping was easier to me than spreading. 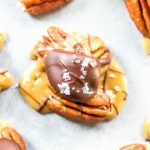 The cookie and the icing is keto friendly and completely sugar free. The festive little decorations on top of the icing are not keto friendly unfortunately. But since these are for my kids to make I couldn’t forgo letting them decorate to their hearts content. 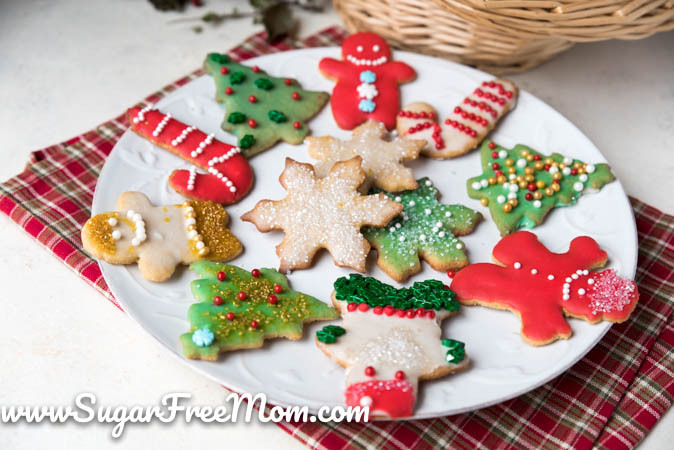 Hope you enjoy having fun with your family making the best sugar free sugar cookies for the holidays! In a stand mixer combine butter, Swerve and vanilla extract until combined. Add eggs and mix on low until incorporated. Whisk together flours, beef gelatin, baking soda, baking powder and salt. Add dry ingredients to wet in mixer and blend until well combined. Place half the batter in the fridge. Spread half the dough out between two pieces of parchment and roll out to 1/4 inch thickness. Use cookie cutters to shape and place on parchment lined baking sheet. Once all shapes have been made, do the same with the other half of the dough in the fridge. Bake cookies for 10 minutes and allow to cool before moving to a wire rack. Once completely cooled you can make the icing. Separate the Confectioner sweetener by placing 1/4 cup each into 3 different bowls. Add 1 tablespoon of water to each bowl and mix until smooth. Add food coloring to desired color. You can then dip the top of each cookie into the icing and let excess drip off, then place back onto baking sheet. Add decorations if desired. Store in an airtight container. You can also store and freeze these. The brands I like for sesame flour are Kevala and Sukrin which both show fiber. You can also just use hulled sesame seeds and grind them in a blender to be finer for this recipe. I do mention above you can swap out the sesame flour for almond though I have not tested it in this recipe. I have tested swapping sesame for almond in other recipes without issue. If the dough looks a little too wet using almond flour you may need to increase by adding 1/4 cup at a time. Is there a substitute for the beef gelatin powder? If not what else would you use it in? Thanks!! I would suggest using about 1 tsp xanthan gum, but honestly I would also say to invest in a bag of the beef gelatin powder. It’s so good to make baked goods have a crispness to them. I use it in my chocolate chip cookie recipe, in my quick keto toast as well. im a bit confused (nothing new)… 1 oz of sesame flour is 10g if carbs…. 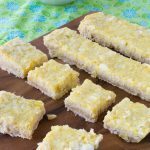 how does 2 cups of that break down to 1 carb each, considering the 1 additional carb from coconut flour? im looking forward to the recipe, using almond flour instead.. Sorry for the delay I was double checking my nutrition. I use WordPress Recipe Plug in and I can input the nutrition manually if the database doesn’t have the ingredient, which it did not for the sesame I used. So first off, some sesame flours do not show any fiber. If you use actual sesame seeds and grind them you keep the fiber and you can certainly do that in this recipe. I used the Sukrin brand of sesame meal and not flour so I edited that above in the recipe to clarify also as you probably know, cups and grams aren’t compatible. I weighed my 2 cups I used and it was 170 grams which I added above for others to see, most nutrition calculators would say that 2 cups of whatever has 250 grams in it, but like I said I weighed and mine was 170grams. The Sukrin brand has only 6 carbs per 100 grams of sesame meal and 15 grams of fiber. I noticed other brands do not have any fiber and they are called sesame flour so you do have to be careful what brand you use. The Kevala brand is good too. But in any case you can simply buy sesame seeds and grind them in a blender to make them finer for this recipe. Bobs Red Mill has hulled white sesame seeds that for 29grams has 7 carbs and 5 fiber so you could use that. 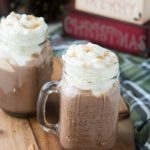 Have you made these dairy free? 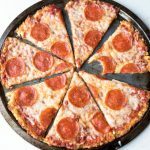 My daughter is gluten, dairy, and soy free(newly) and we are looking for recipes. Maybe use a coconut oil for the butter? Though I’ve not tested it. 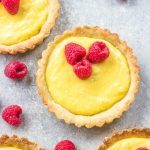 If you don’t need this recipe to be keto, you could substitute a dairy-free baking margarine. We use fleischmanns unsalted sticks, but they do have soy lecithin (my soy-allergic son does fine with it, but double check with your allergist). Hi Bethany, I don’t know if this would work for you, but how about a mixture of ghee butter (normally casein and lactose free, found at Whole Foods) and safe margarine for your little one? My husband is dairy intolerant but ghee butter is fine for him. 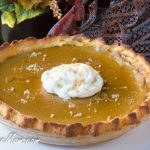 I usually cut it down with margarine for two reasons: it has a very strong buttery flavor, which we are not used to any more, and it is quite a bit pricey. I have also seen olive oil as a butter replacement. If you are not afraid of experimenting, go for it! Beef allergy. Will regular gelatin do? I would replace with xanthan gum, 1 teaspoon. Do you use salted or salted butter? I actually used salted and these were perfect but unsalted is fine too. You must be mistaken for another blogger. I do not have a ketosis cookbook for sale. Making these for a diabetic. Probably will use almond flour and measure by cups not grams. I understand due to moisture etc grams are more precise but…. Would the recipe be at it’s best w 2 cups of almond flour or do i need to do this another way. I’ve not tested it using almond flour but I do think the same amount should work. If the dough looks too wet then add 1/4 cup more. I just made these using Almond Flour. The dough is very soft. I succumbed to taking enough dough out of the fridge to roll and cut 1 cookie at a time. What a pain! Was it like that using the sesame flour? Also I used Swerve but I think like most of these alternative sweeteners is has a “minty” feeling as you eat it and an aftertaste as well. I find that to be true with pretty much anything I have tried. I can’t use sugar alcohols, they really upset my stomach. Any other suggestions?Also I had to turn my oven down to 300 for 10 minutes. The first batch was way too dark. Oh wow that is a pain. I will test these with almond flour. Maybe it should be increased a bit as the sesame might be more dense then almond. Sorry you had trouble. Have you tried monk fruit sweetener? Thanks. I have tried Monk fruit sweetener and I find the same thing. I think I’m leaning more towards Stevia in smaller amounts. I find that if I mix monkfruit and stevia it helps cut down on the cooling aftertaste. And only in small amounts. Seems more than a 1/4 cup and it just doesn’t matter much. Just my experience. 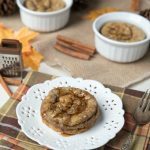 Am trying these tomorrow–my husband has been feeling decidedly deprived of cookies since we started on Keto. I find that monk fruit sweetener has that “cooling” feeling when you eat it, but it isn’t unpleasant and it tastes the same. Thank you so much for this recipe!! First of all, just thank you for all you do! 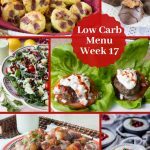 You have fantastic recipes for someone, like me, who eats Keto. 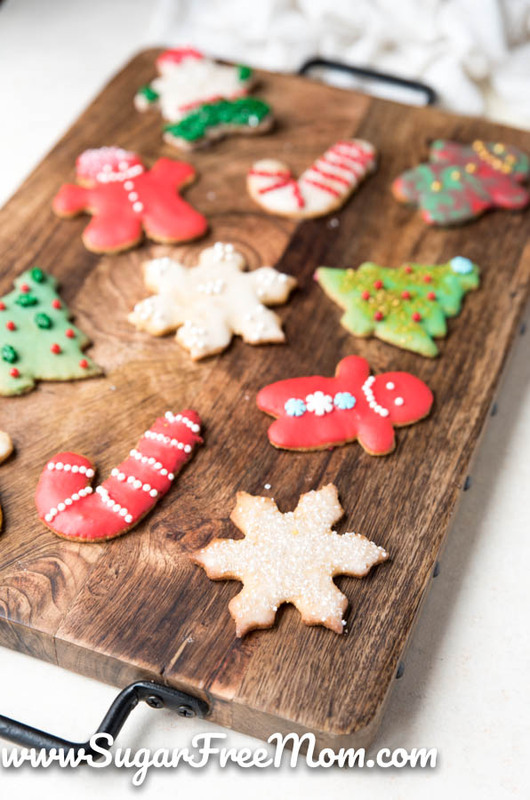 Now, for the question: what did you use for the decorations on the cookies? The decorations my kids used are not sugar free, the icing and the cookie are but not the decorations. 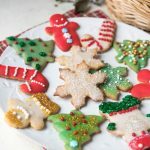 I love sugar cookies and I have looked for a low carb recipe that tastes closest to the full carb version. This recipe gets an A+. The beef gelatin worked wonderfully and I made it with finely ground almond flour. Fabulous!